AUGUSTA, Ga. — Tiger Woods turned back the clock at Augusta National with a vintage performance to claim his fifth green jacket at the 2019 Masters. The win was his first major title since signing a ball deal with Bridgestone in 2016 and club deal with TaylorMade in 2017. It also marked Woods’ first win since he switched to TaylorMade’s P7TW irons earlier this year. The blades were made with the 15-time major winner’s direct feedback and underwent a two-year process before they were completed. Woods was clinical with his irons all week, leading the field in greens in regulation percentage (80.56 percent) while ranking 7th in proximity to the hole (36 feet, 8 inches). Woods also called out his driver after the round and highlighted his ability to work the ball both ways on command as the impetus behind a strong week off the tee. 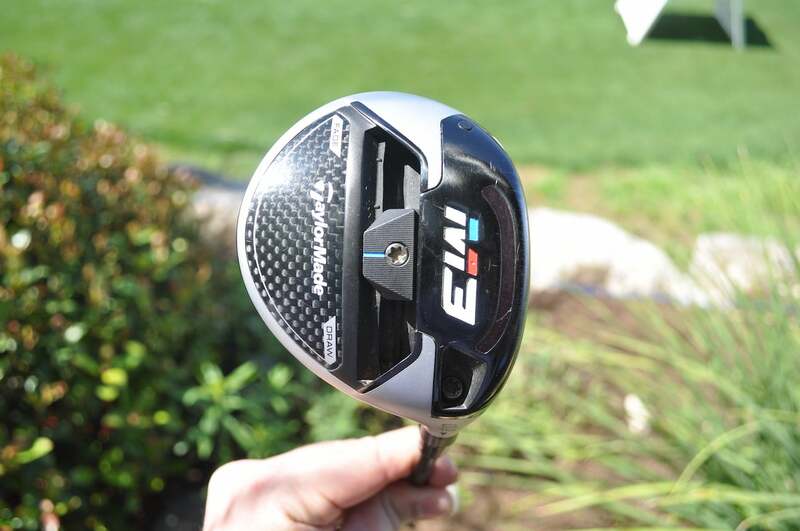 Woods altered the setup of his TaylorMade M5 driver in the run-up to the Masters by adding a lighter Mitsubishi Diamana D+ White Board shaft to the club (73 to 64 grams) along with the 3-wood (83 to 73 grams). 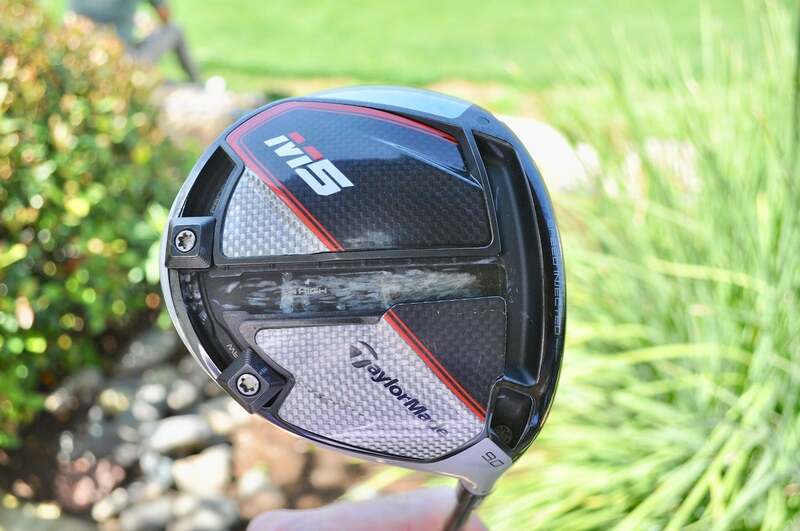 Tiger Woods' TaylorMade M5 driver. 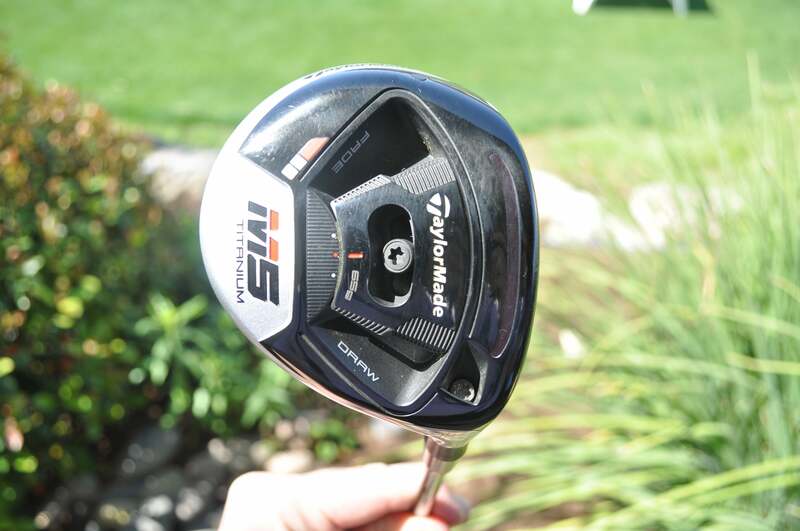 Tiger Woods' TaylorMade M3 5-wood. 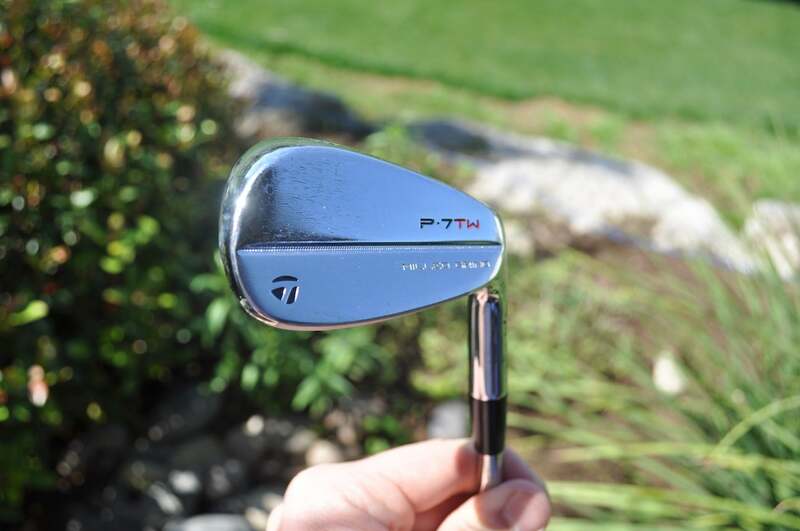 Tiger Woods' TaylorMade P7TW irons. 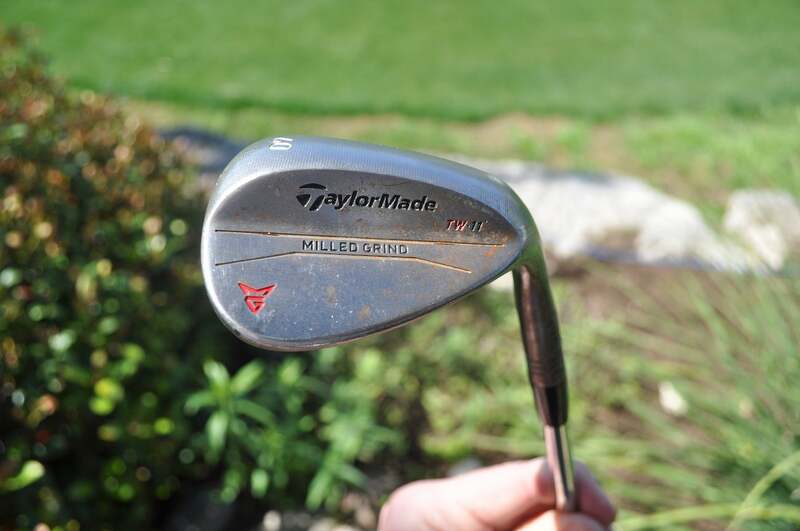 Tiger Woods' TaylorMade Milled Grind wedges. 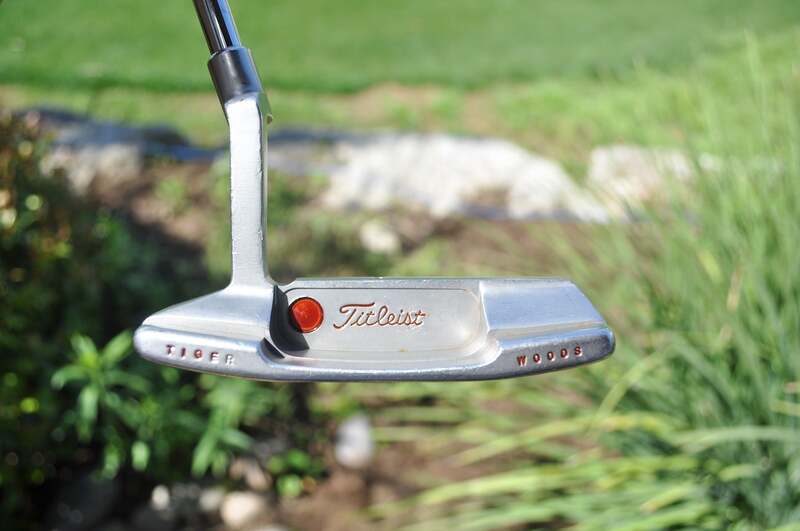 Tiger Woods' Scotty Cameron Newport 2 GSS putter. 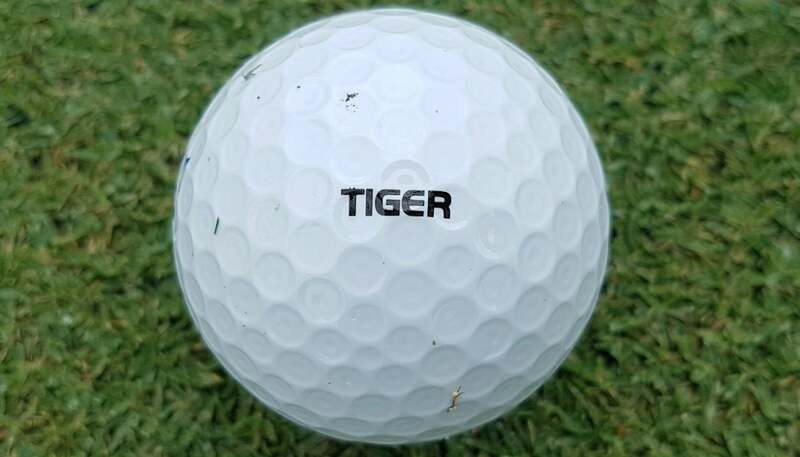 Tiger Woods' Bridgestone Tour B XS golf ball.